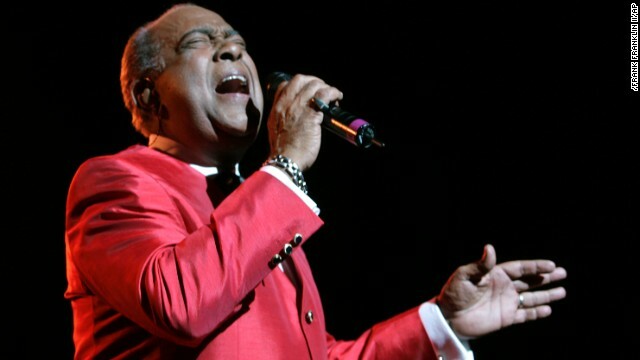 I learned that Cheo Feliciano just died in a car accident at age 78. Born in Puerto Rico, he was one of my favorite singers of salsa and bolero when I was regularly doing Latin dancing and seeking out the best music out there. As a particular fan of bolero, I was drawn to his magnetic voice and style: rich, smooth, flexible. His singing always seemed so resonant and never harsh; in particular, as a learner of Spanish, I appreciated how easy it was to hear his words, because of his clear, conversational articulation even as he sang. He was fantastic at uptempo salsa too, of course. Here is a video of him performing “Busca lo Tuyo”. I particularly like his improvisation in salsa: he sounds so natural while inventive. If you love classic salsa and bolero, take some time out to review his old albums and remember how great he was. And remember to keep dancing to his fine music! How do you feel when you learn that a favorite musician of yours has died? Do you do anything to celebrate his or her life and contribution to yours? I like to reflect on what I found so special that touched my life, and share that so that others will remember, or learn anew.